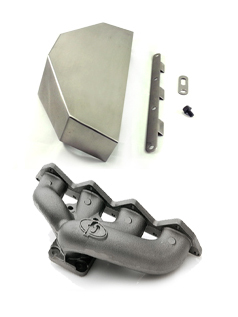 FPRace Manifold is made in D5S Ni-Resist Turbine housing material, not inferior generic cast iron. 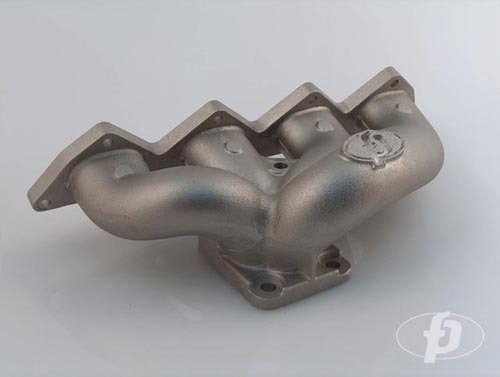 This manifold is a direct replacement for 90-99 DSM Eclipse, Talon and Laser applications. 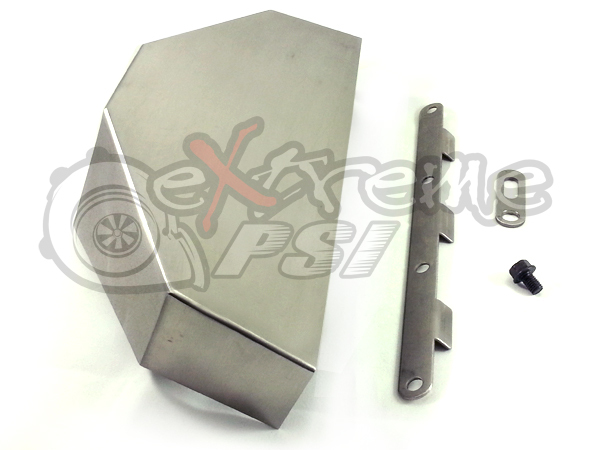 This does not require any modifications to exhaust for installation. The factory water and oil lines will still line up correctly when using this manifold. *Manifold Hardware not included. 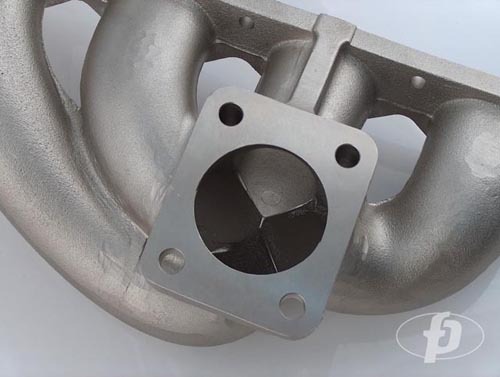 FP manifold requires two standard and two shorter turbo to manifold bolts which are sold seperately (Can be added on as an option below). 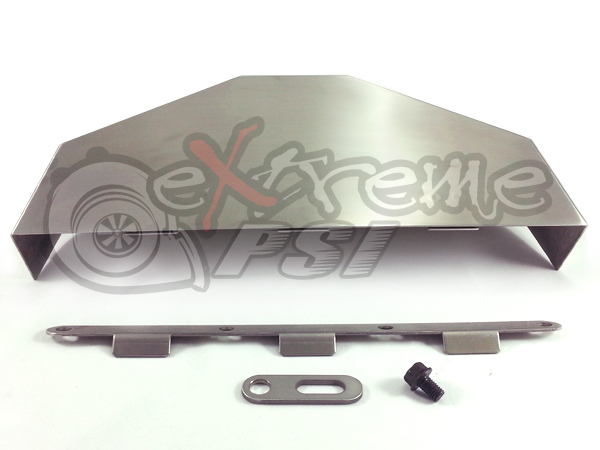 This heat shield was designed specifically for 90-99 DSM Eclipse, Talon and Laser applications. 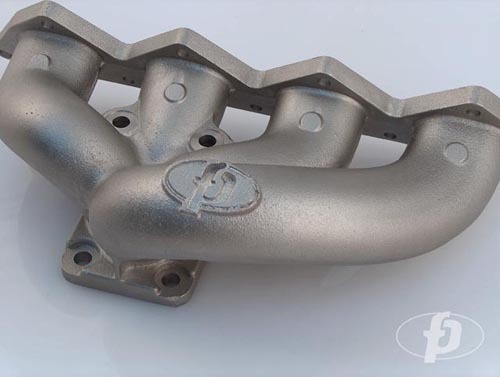 Fits FP exhaust manifolds ONLY.